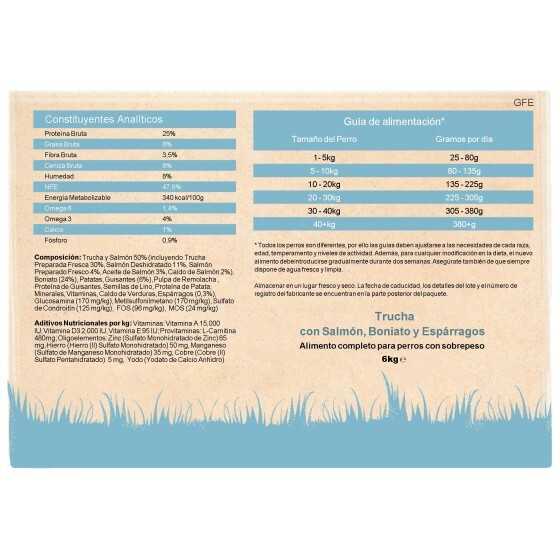 50% Fish – Rich in amino acids, vitamins & minerals ,a delicious source of protein that your pet will love! Minimum 26% Freshly Prepared Haddock– A natural, traditionally sourced and highly digestible protein source. 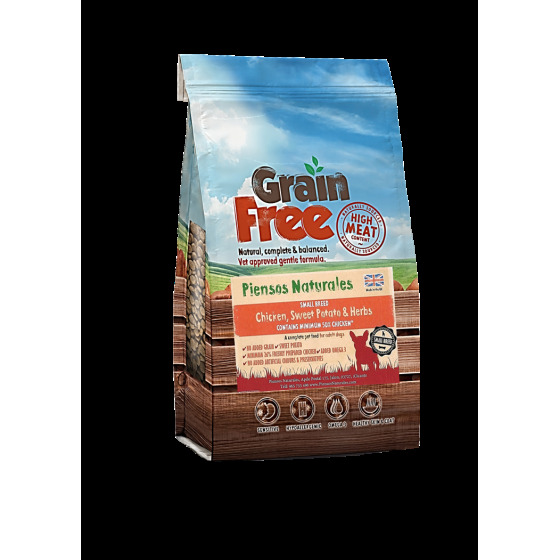 100% natural grain free treats.